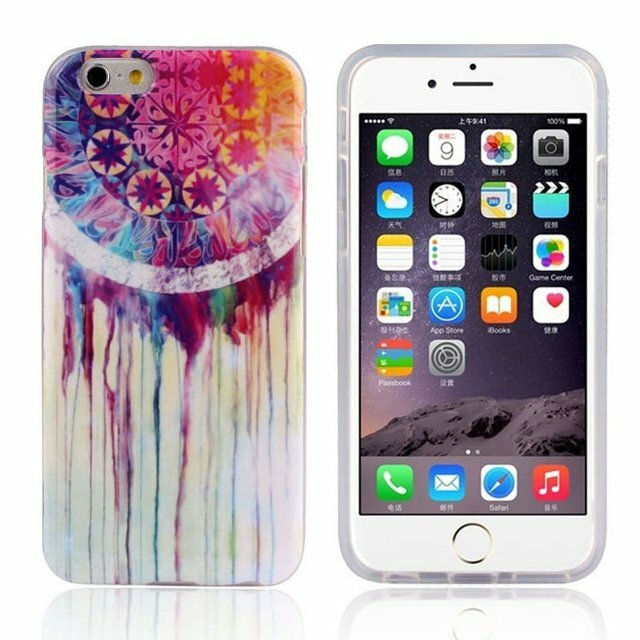 The Apple iPhone 6 has a lot on offer, whether it be in terms of software (iOS 8, Apple Pay and Healthbook) or hardware (bigger form factor). But, it is surely true, that the whole iPhone experience is incomplete without apps. It is apps which will actually define your iPhone experience. Basically, put, without apps, you can only experience half the joy of owning an iPhone. 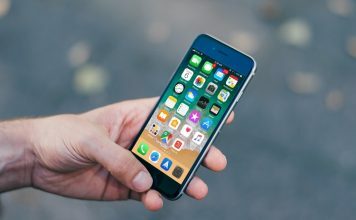 We, have therefore, created just for you, a list of iPhone 6 apps that will create a wholesome iPhone 6 experience for you. These apps will let you have fun, be creative, be productive, secure your iPhone and do so much more. umm, how do we make a decision between Facebook, Twitter, Tweetbot, Google Plus and much else? Well, simple – let’s see which one enhances our social media experience the most. Quintessentially, the best part of owning an iPhone is showing off your clicks on Facebook and other social networks. 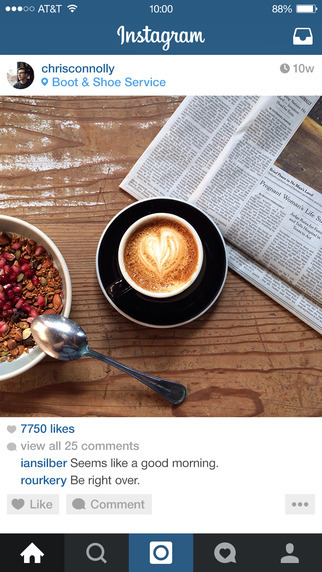 Instagram lets you not just click, but enhance your clicks, with retro-esque effects, frames and so much more. The app, which has been recently updated for iPhone has more than the usual stuff on offer. You can also edit and create videos now. Just click and share with the world. After the hefty investment you put in your iPhone, you don’t want to have anything happen to it. But, beware, there are prying eyes all around and a minute’s carelessness could cost you much. This world famous app, which has in the past, not only let people find their iPhone, but, also resulted in police raids on drug dens, still ranks at the top of our list as the best iPhone 6 security app. 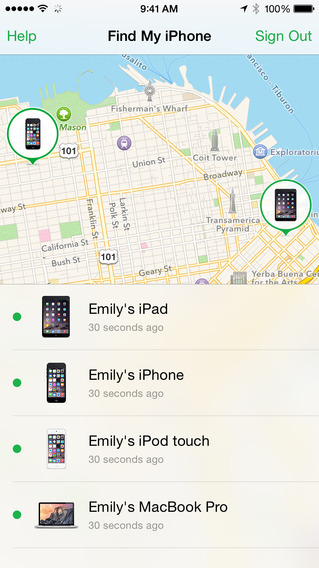 This app has tracked down numerous stolen or lost iPhones and you just don’t want to pass on that opportunity to secure your iPhone. You need to backup your data, right? You can’t risk losing those precious clicks or even work related files on your iPhone. You have got to back it up. 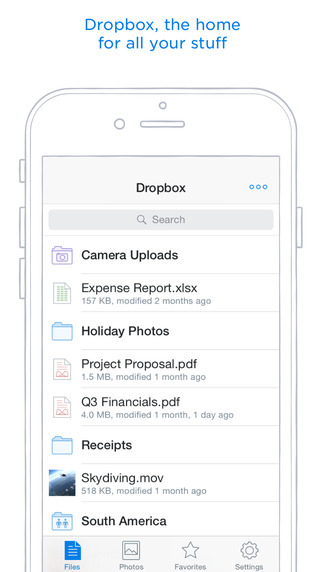 DropBox is, and will remain for some more time, the best backup app in the world. The app has been updated with a new carousel feature that lets you automatically backup your pics and videos. Not just that, it lets you share your files with the world, without giving them any access to your account. You can share things without handing out your account details. Note-taking is something, that slowly and steadily, becomes a part of every job. You have to take notes, and if you don’t have to do that, you might have to just jot something down on your phone. 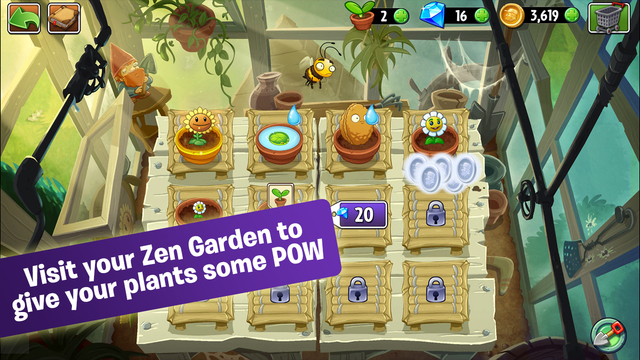 So, which is the best app for doing so? This is one amazing app that allows you to take notes, cherish important moments and most importantly, keep your schedule organized. 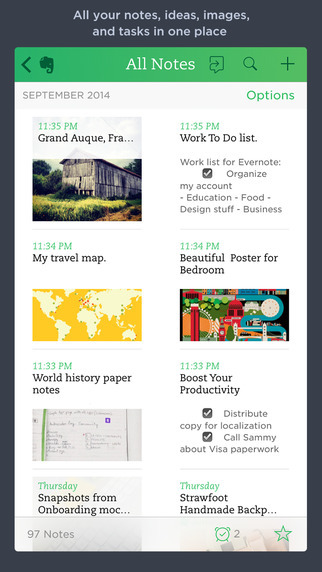 The app has been highly improved for iPhone 6 and now, you can even take notes of content from Safari. This is definitely the best app for collating and jotting down, among other things. The iPhone 6 comes loaded with features such as Healthbook, but there are some apps, that give you the edge, when it comes to health tech. These apps let you manage your health, keep calm, collate stats and much more. Sleep is very important for living a full, healthy life. Sleep Cycle might just be the best app for that. It tracks your sleeping patterns and then wakes you up, at the right time that you should wake up at. 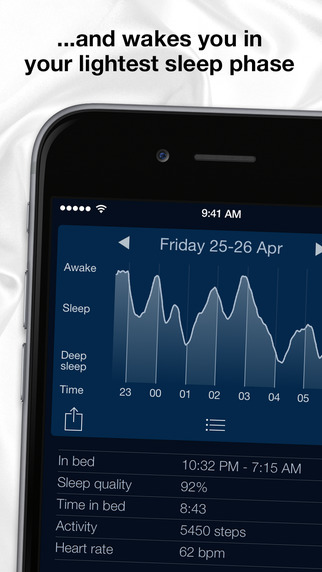 Otherwise put, this app is an intelligent alarm clock, synced with your sleeping patterns. How do you make the best of the big screen of your iPhone 6? Well, how about reading up on stuff? Well, reading has always been a pleasure on iPhones and iPhone 6 is no different, except, well, the increase in screen size, which makes it even more fun than before, when it comes to reading on the iPhone 6. 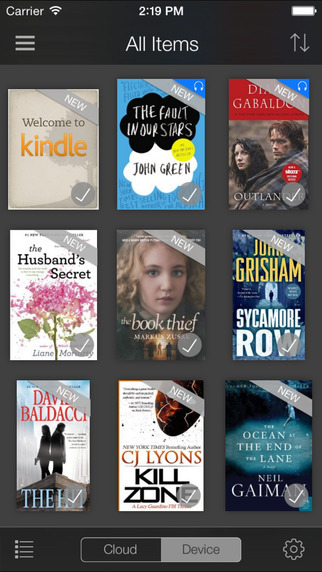 If there is one thing Amazon should be proud of, it is the Kindle app. Whether it be an iPhone or a Note, nothing can really escape the charms of the Kindle reader. Simply put, this app gives an awesome reading experience. What’s more – you can now use it on alternate devices and pick up where you left off on the other device – imagine reading on your iPad and switching to your iPhone on your way to office. Kindle is definitely the best iBooks alternative out there. Video streaming is another thing that one can’t just let go of, if one owns a big-screen phone. You haven’t made the best of a big display, unless you have streamed video on your phone. Until Netflix and Amazon Prime videos make it to India, YouTube has virtually no competition in terms of video streaming. The range is huge and will remain so, since YouTube has the world’s biggest video database. 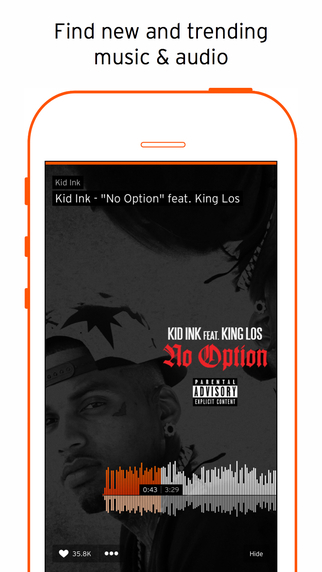 The app has now been updated to let you download videos for offline viewing, which is pretty rad. You can’t just resist watching content from the world’s most famous websites. The iPhone 6 has a great weather app onboard, but its predictions are sort of limited, when you compare it to third-party apps. Well, there are some alternatives available if you need. 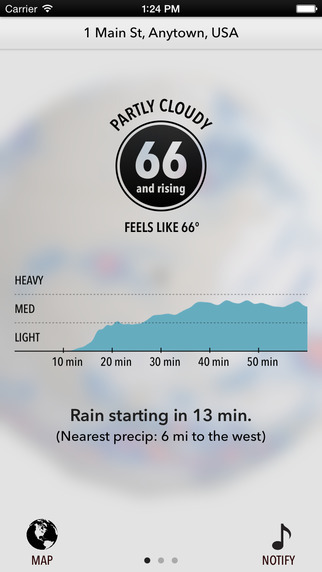 If you live in a place, where weather constantly changes, this is one app that might help. 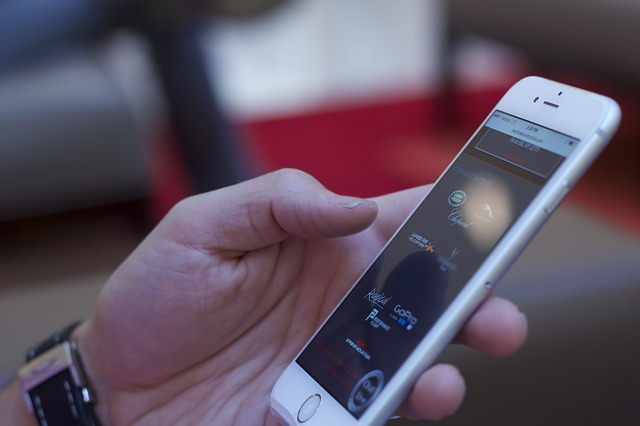 DarkSky is an app which can predict weather, to the dot. It will not predict just when it is about to rain, but, actually tell you for how long it will rain. Its scarily efficient. It also shows you basic information such as wind and temperature. Travelling to here and there? You definitely need an alternative to Apple Maps, which mostly doesn’t work accurately. 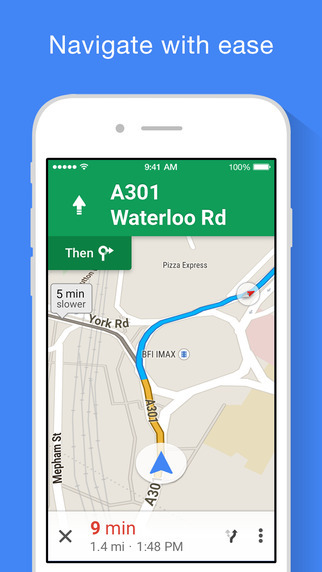 If there is one thing in which Google has beaten Apple to the pulp, it is in creating an efficient navigating app. The Google Maps app has everything you need for navigation – whether it be turn-by-turn voice directions, pretty accurate map data or mapping of car, bus and pedestrian routes. It also tells you, in real time, which roads are full of traffic and which ones are free. 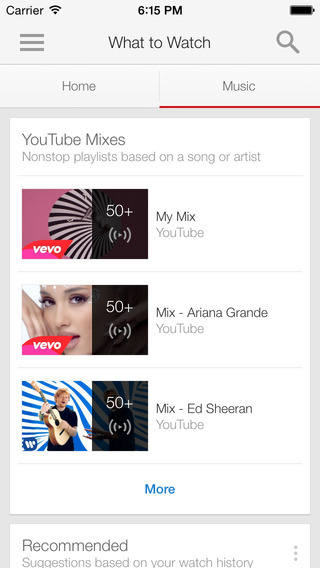 You might want to stream music outside of what iTunes Radio offers. While there are tons of music streaming apps out there, some of them make the cut and some just don’t. If you want to listen to something beyond what is out there, then you have to look into SoundCloud. It has all the content that might find on mainstream services. Many artists post live sets, new songs and remixes on SoundCloud. Now, well this is definitely a hard one. How do you choose from tons of games available out there? But well, we did and hope you agree with us. This is just the classic game. It has an amazing story, great game play and awesome graphics. What’s there to argue about. How about keeping it organized? Getting your tasks done on time, remembering birthdays and other things is not humanly possible. Therefore, you need a calendar app to get everything done. 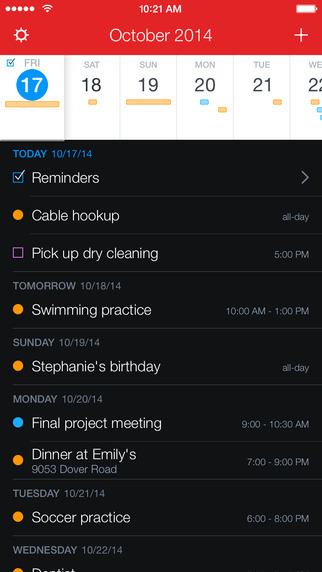 This is definitely the best calendar app for iPhone 6. This app has been spruced up for iPhone 6. You can now see your appointments without scrolling. Not only that, there is a new feature onboard, which lets you actually create a new event from another app. There is also a widget onboard that will show you a monthly calendar right in your iPhone 6 notification tab. You do have a great camera on the iPhone 6. But, the camera app is just the same old one. How about something that let’s you do a lot more? If you want to do something more than what the native app lets you, you do need something extra. This app lets you customize your shots more than anything and determine the fine things such as white balance and exposure. 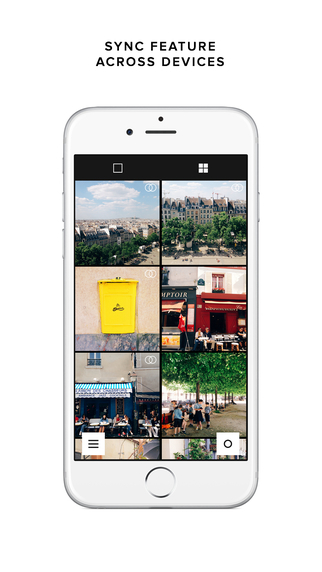 It also lets you use various filters to enhance your photos. 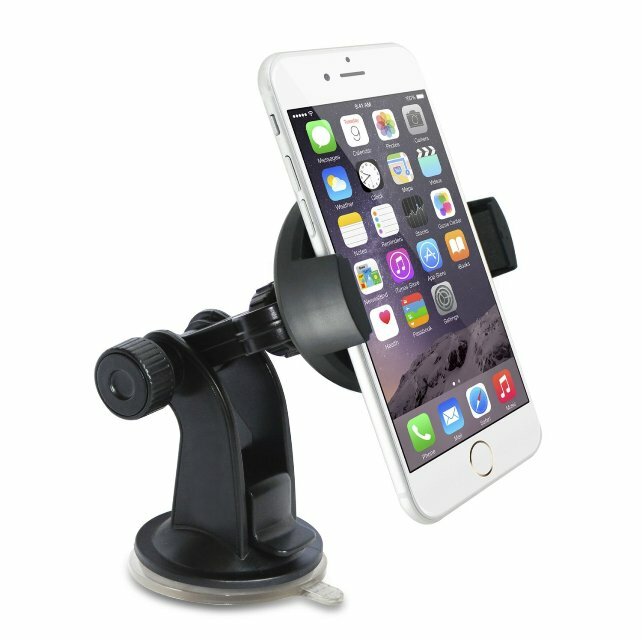 How about getting all your daily news and views on your iPhone? 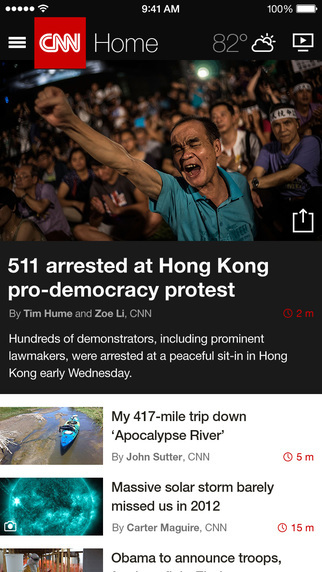 The CNN App brings out breaking news from around the world and provides you in-depth coverage, right on your phone. It makes reading on the iPhone 6 easy and fluid. It makes reading great while the photos and videos look pretty great. Well, Apple, despite everything, still doesn’t have text prediction which is a setback. 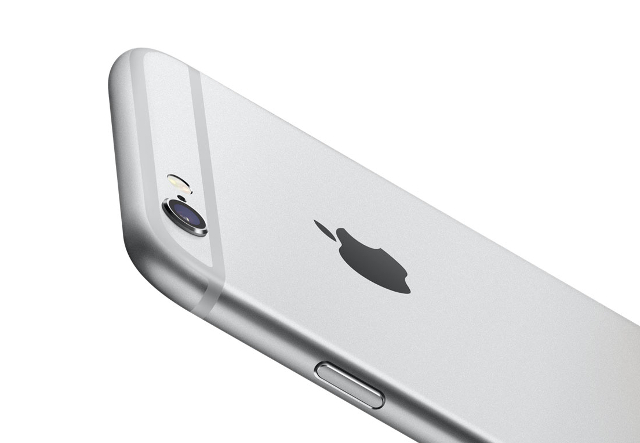 Thankfully, you can actually replace the default app on the iPhone 6. SwiftKey is something that lets you write according to your writing style. It now lets you easily type. 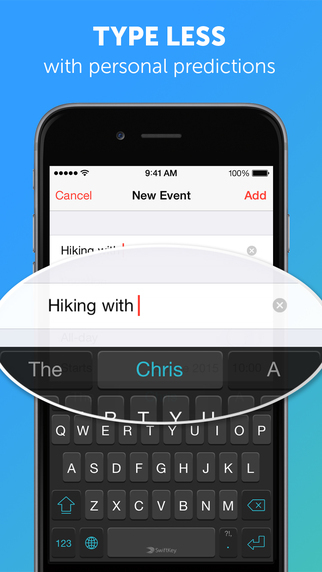 SwiftKey lets you auto-correct based on your writing style.